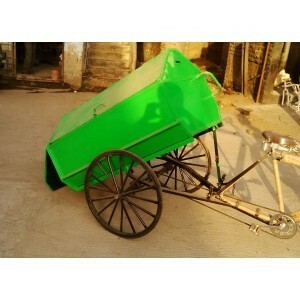 To meet diversified demands of customers, we have been able to manufacture and supply premium quality Open Garbage Collector Cycle Rickshaw to our clients. It is economic and convenient means of keeping environment clean and is available with us in standard and tailored specifications for solid & liquid wastes. 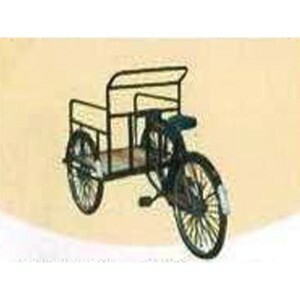 This rickshaw is user and pocket-friendly & hence is preferred by a large number of people. 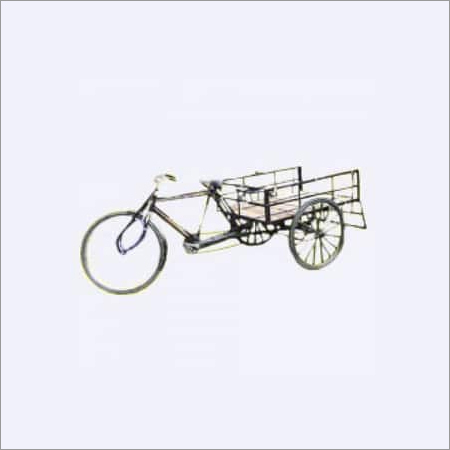 Apart from this, Open Garbage Collector Cycle Rickshaw is highly admired for its sturdy construction as well as excellent functionality. 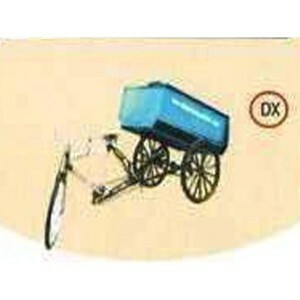 Also, It is made using sophisticated technology in order to transmit excellent properties to it.